"Business Pocket Check Register" product is already in your cart. 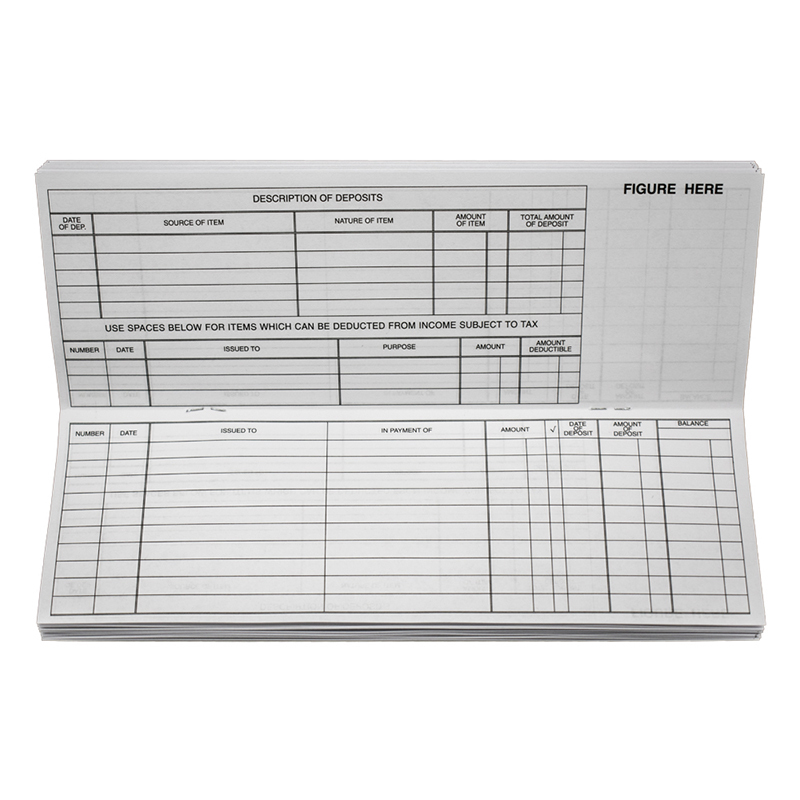 Business Pocket Check Register help you to keep a record of your business check transactions while on the go. You can use the checkbook register as a backup to help keep your accounting in order when returning to the office. 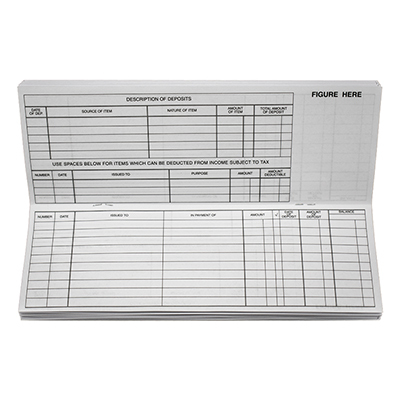 The Business Pocket Check Register is sold by the each and measures 8 1/2" X 3". They are designed for use with Business Pocket checks.